I had heard a lot of things about this particular book and then when I saw that Hulu was making it into a television series I just had to read it. Set in a futuristic world that at one time was the United States, women have been diminished to nothing more than domesticated servants, prison guards, and child-bearers. With the rapid-decline of fertility, especially among the women of the higher government officials, a select few have become "handmaidens" and are used only for the purpose to provide the population with offspring. 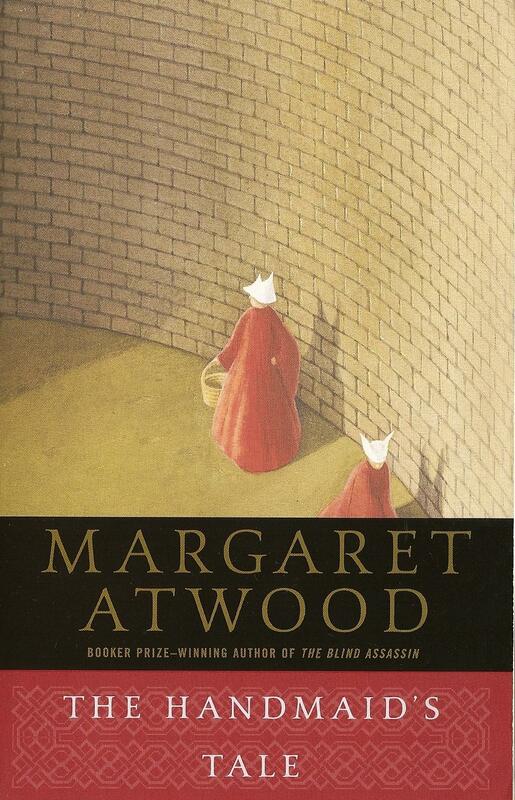 The story centers around a certain handmaid, Offred. She gives account from where she came from and the duties asked of her. This narrative leaves you curious, humored at times, angered, astonished, and heart-broken. While I appreciate the wildly imaginative Atwood, I didn't quite care for her writing style. At times it was very slow, hard to follow, and her misuse (or lack thereof) of quotation marks left me annoyed. However, I give the television series five stars! As you can imagine, the series can be pretty raw and even disturbing at times (so viewer discretion is advised) but the acting is superb and the series goes much more in-depth and answers a lot of questions I had with the book. This is my physical copy of this vintage classic. I picked it up in a little book shop in Kauai, Hawaii, on our honeymoon and so it holds special memories for me. I remember seeing the movie with Shirley Temple as a young girl and so when I saw this beautifully worn copy I just had to grab it! This is a charming story about a little girl who was discovered as a baby by an old sea captain. Washed ashore in a boat with the sea taking the lives of her two parents, the captain doesn't have much choice but to take her in and care for her as his own. What a sweet story this was! There is a turn of events that will leave you wondering how the book will end. This one will definitely pull on your heart-strings. A must read for any vintage classic lover! Recently I found a stack of vintage Agatha Christie novels at a thrift store. This book was one I grabbed to take with me to the beach. 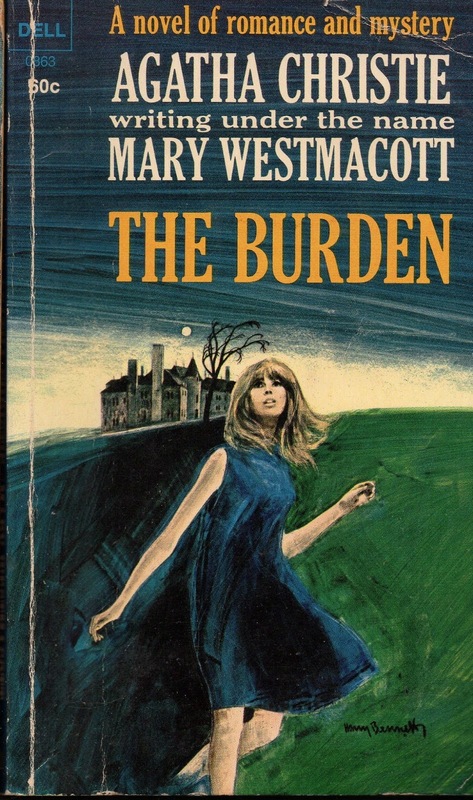 The Burden was my first Agatha Christie book I've read. I know it's a lesser-known one but I still enjoyed it. The old writing style was fun to me. Yes, this particular book was a bit slow and not as thrilling as I would hope but it was still a nice little mystery to get lost in. Confession: I saw this book on Instagram and had to order it right away! You should go and google this book right now and see the inside pages of this gem. I love love love the concept of this book! Emily Dickinson published fewer than a dozen of her eighteen hundred poems. This book is a collection of some of those scribbles she penned to envelopes but the public has never seen. As the introduction states, the earliest envelope poem may have been composed around 1864, but the majority were probably created from 1870 to 1885. This tiny book is a lovely addition to any library or as used as a coffee table book. Such a delight! "Let us strive together to part with time more reluctantly, to watch the pinions of the fleeting moment until they are dim in the distance and the new coming moment claims our attention." This story centers on two very different men: Larry, the child of lower middle-class white parents and Silas, the son of a poor, single black mother. Their friendship is ultimately broken when tragedy strikes and one of them is blamed for the disappearance of a young girl. Years later, when another girl goes missing, fingers point automatically to the same person the town feels is responsible. This story is a good summer read. A classic thriller. 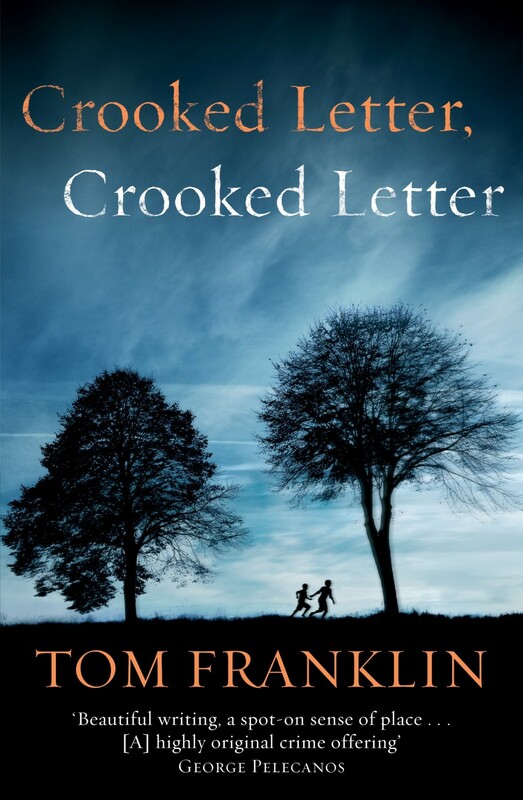 If you enjoy murder-mysteries than give this one a go. As a warning, there is some strong language throughout the book so if that is a concern than this may not be the right read for you. question/comment than leave me a message below!